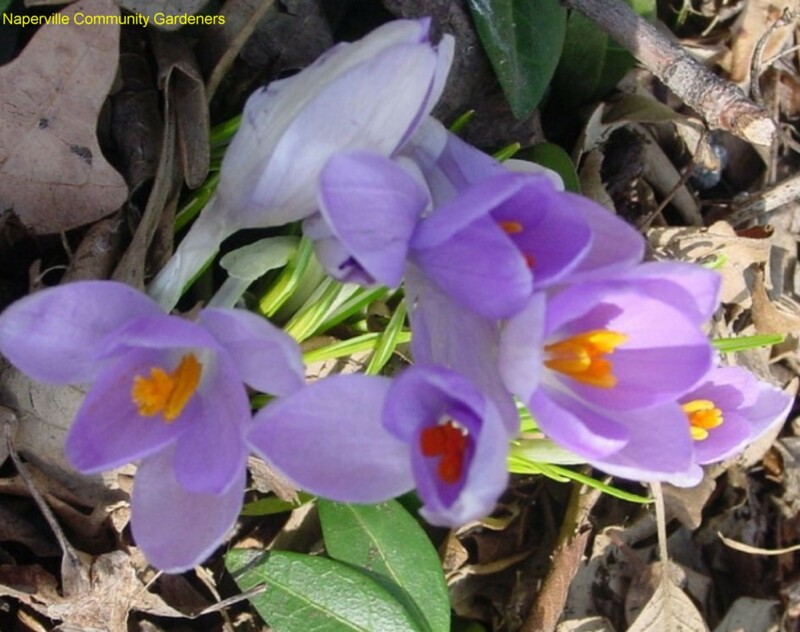 Comments: This is also considered one of the "snow" crocuses because it blooms in late winter or very early spring. In the northern range of the country where they are well adapted crocuses naturalize nicely in the garden, and apparently for some, too freely. Crocuses do not perform well in the hot, humid South. They can be planted in traditional beds as borders, massed, or even out in the lawn where they appear as surprises in late winter, often during the last snow flurry.